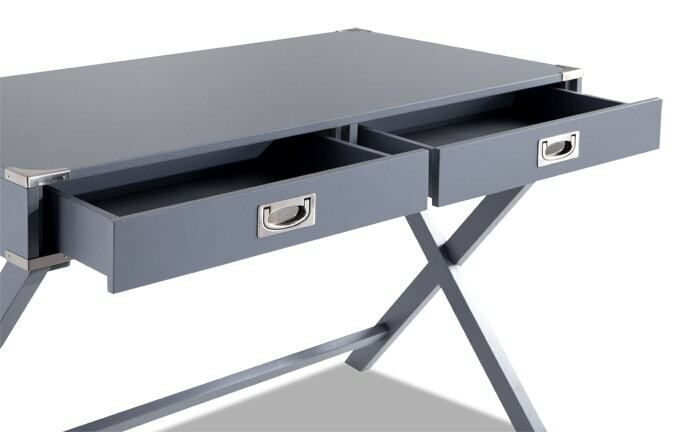 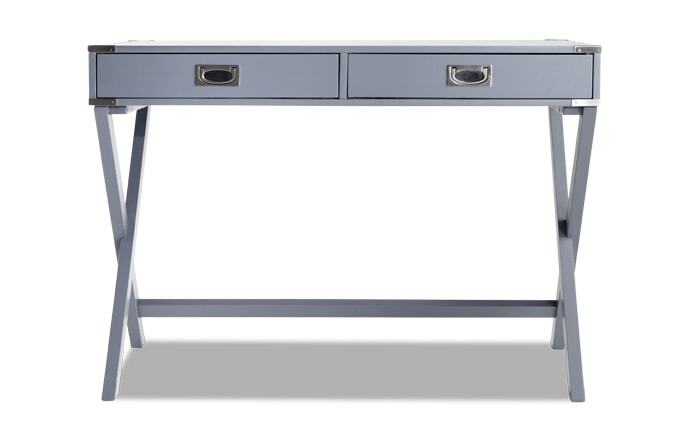 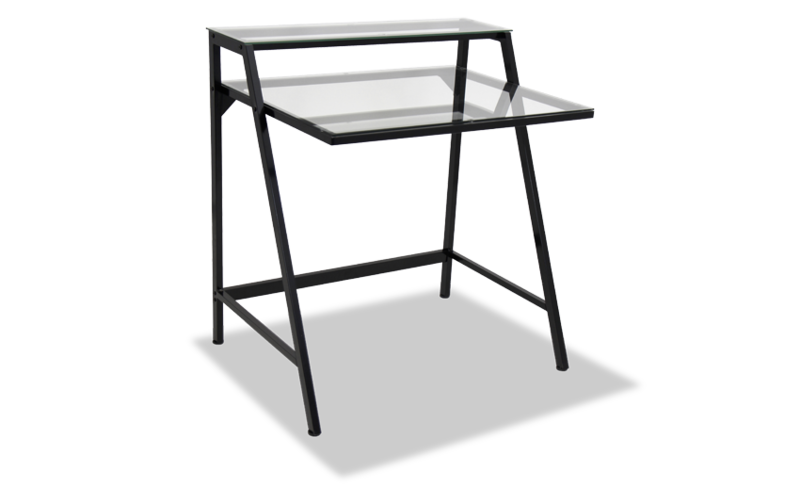 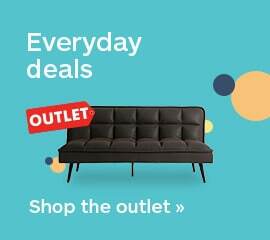 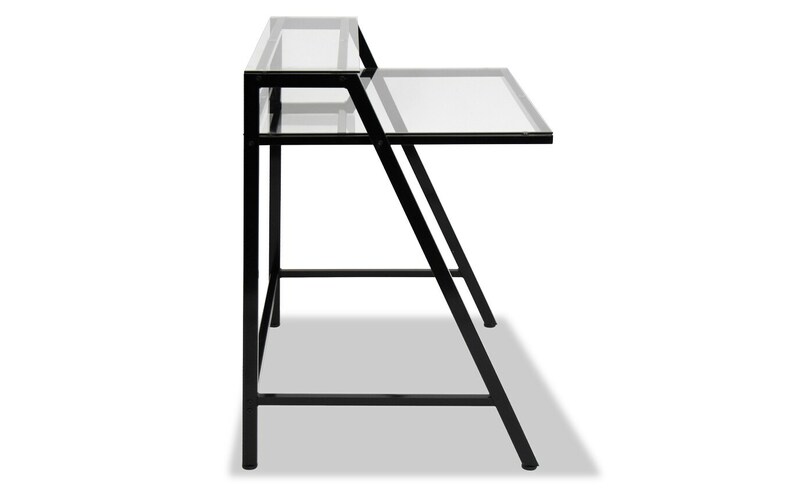 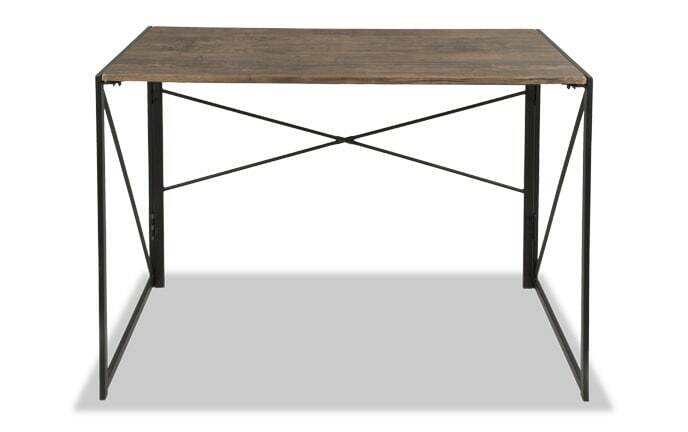 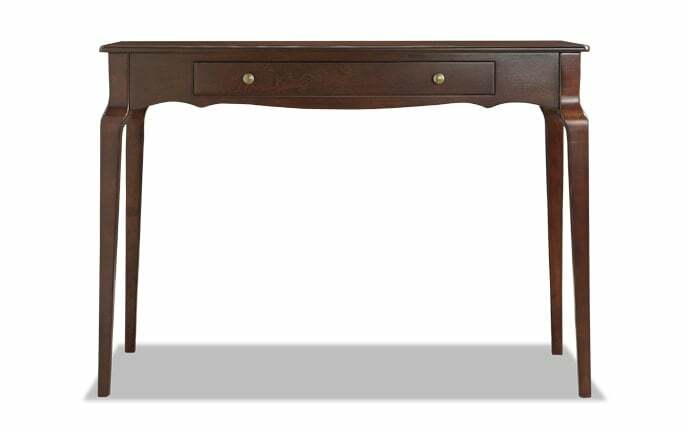 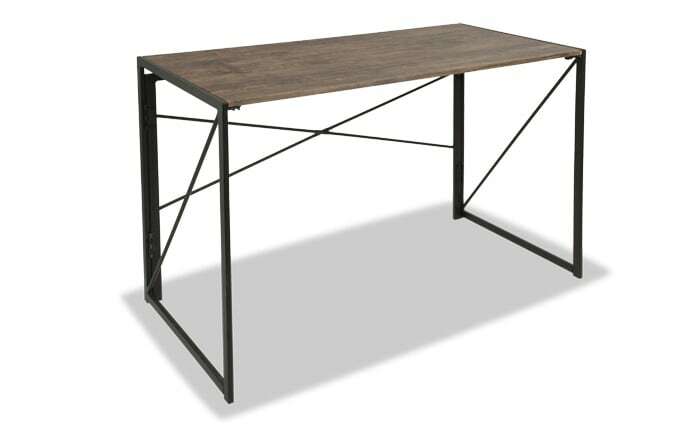 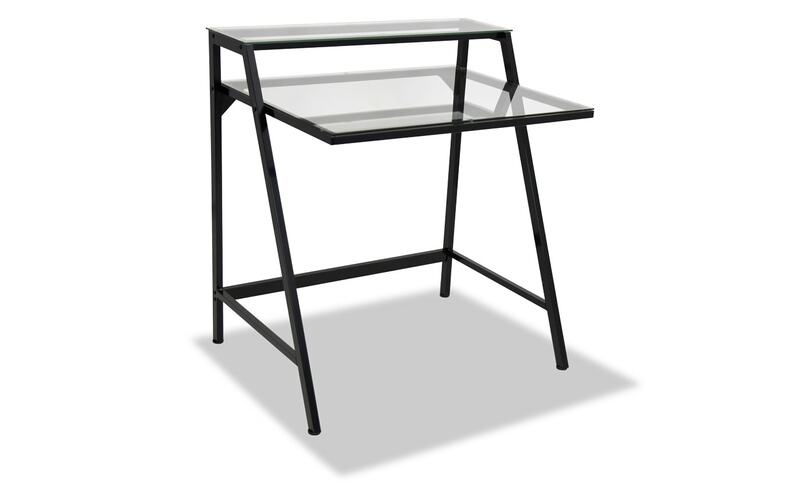 My Renata Two Tier Desk features a contemporary design and style that is on trend and easily versatile, for any home! 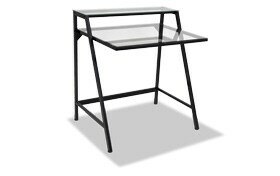 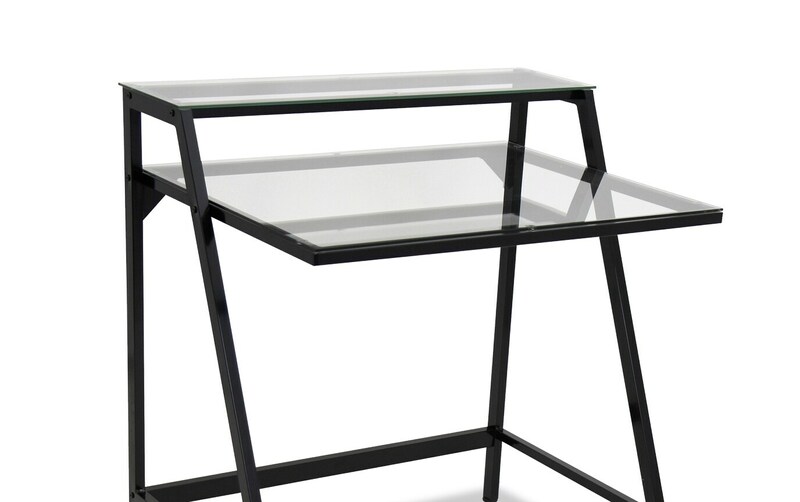 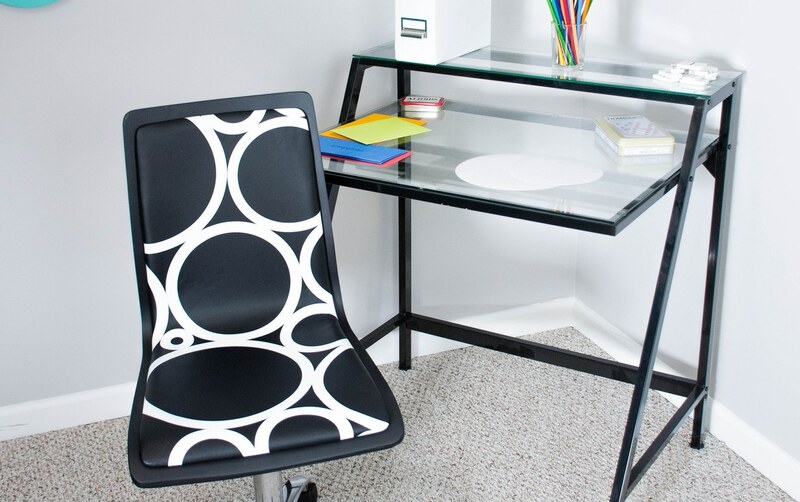 The glass top offers a clean look and the compact design makes it perfect for an in home office. 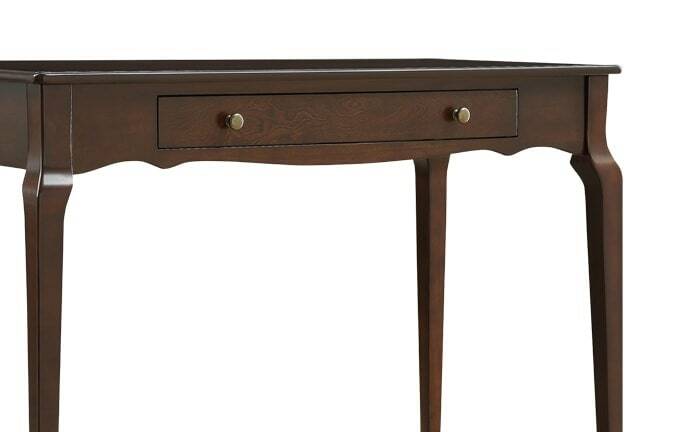 Don't forget about the raised hutch provides extra storage!